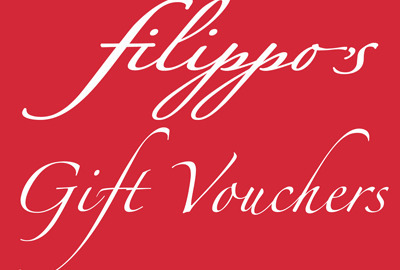 Welcome to Filippo's Italian Restaurant Pizzeria in Horsham town centre. 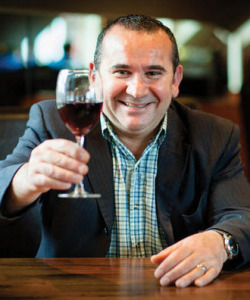 We are an independent, family run restaurant established since 2006. 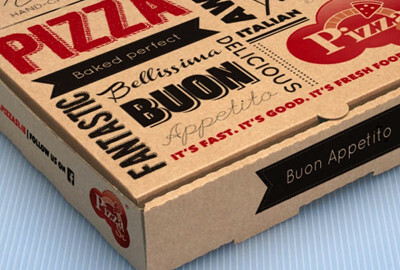 We offer authentic Italian cuisine. All our meals are freshly cooked to order and can be for eat in or take away. 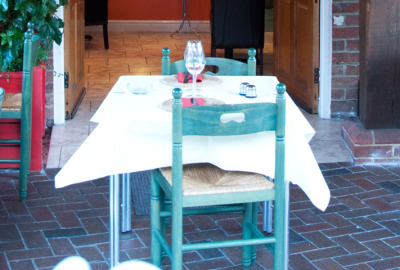 Our dining areas are on the ground floor, first floor and outside on the terrace. We do corporate events & can help organise any special event or celebration. We are child friendly, cater for families, groups, romantic couples or big party celebrations.